In a symbolic gesture, in April 2018 the delegation from the Bulgarian Orthodox Church that went to Jerusalem at Easter to fetch the “Holy Fire” in turn passed the flame on to a group from the “Macedonian Orthodox Church”. 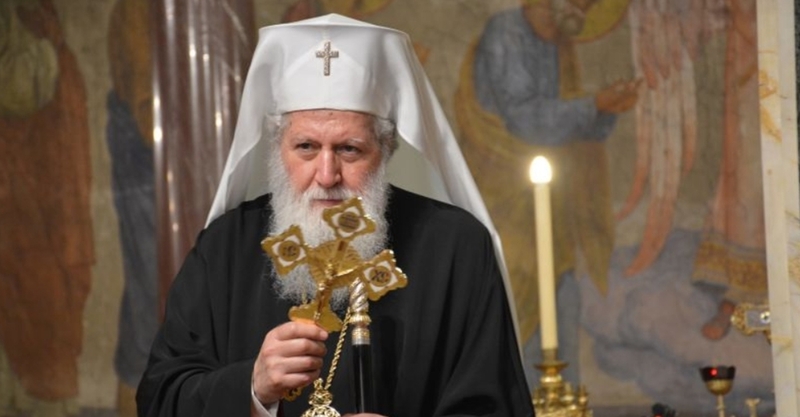 However, the following month the Bulgarian Holy Synod declined to accept an invitation from Archbishop Stefan of the “Macedonian Orthodox Church” to send a delegation to the celebrations of the 1000th anniversary of the Ohrid Archbishopric. Patriarch Neofit, also asked on January 21 about the question of the Bulgarian church’s stance on the autocephaly of the Ukrainian Orthodox Church said that this was an important matter that would be on the agenda and would be discussed. The Bulgarian church has opposed convening a Pan-Orthodox Council to discuss the Ukrainian question, a proposal made by Russian Orthodox Patriarch Kirill.